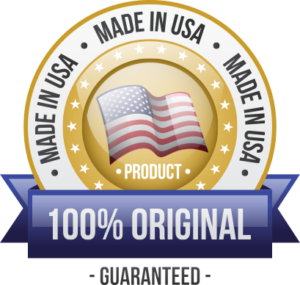 Boonducker Calls Archives - Heritage Calls, Inc.
Heritage Calls singular purpose is to bring to you the very finest quality, collectible waterfowl calls made anywhere in the world. Heritage Calls is proud to announce our partnership with the fine quality outdoor company, Boonducker Brands®! Boonducker Brands® have joined with heritage calls to commission renowned wildlife artist and world champion call maker, Joe Bucher to create a series of the finest collectible, engraved and hand painted calls anywhere. These select calls are represented in four distinct patterns designed by Joe. Each individually hand painted call that Joe creates reflects the brilliance of the autumn colors he so loves! The result is an astonishing work of art! 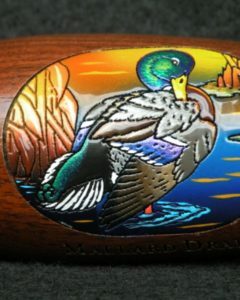 Joe has also agreed to share his marvelous artistry with Boonducker Brands® through limited quantities of original, hand painted collector’s calls which are distinctively unique and strictly one of a kind. These prestigious calls are a call collector’s delight or make the most elegant gift for the most discriminating sportsman!